Finally got back to life to compile the report after DevFest Istanbul..
- 2773 attendees checked in on the event date. 1000th check in was around 9am!! - 4 session rooms (800, 500, 120 and 120 seats) and 1 sandbox and 1 workshop ran in parallel all day long. - Sessions started at 8:45 even before the keynote (and they were full!!) and ran until 7pm. - There were 49 sessions (excluding sandbox and workshop area) and 59 speakers (including sandbox). - Workshop area hosted Minecraft workshop for kids (big thanks to epik!). 70 people (both childrens and parents) attented and 30 children signed up for future events!! - To handle such a big number of atteendees, we had tremendous support from many GDGs specially GDG Kutahya, GDG Sivas (both not listed in directory yet! 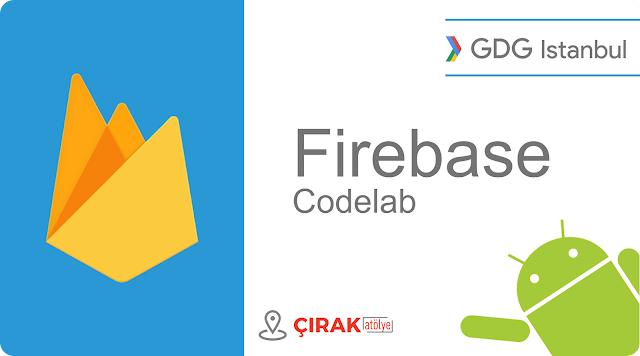 ), GDG Eskisehir and GDG Ankara. and fun facts :) here is a birthday selfie on stage with 900 attendees in the background..
- As Van's request :) We had selfie on stage with Adriana, all organizers and almost 900 attendees in the background. - All the international speakers received a sim card with 4gb data and 500min from our sponsor Turkcell. Great idea GDG Lviv!! - Intel sponsored the event and paid in return of asking a slot for me to give a talk?!? So basically the company I work in, paid for me to talk in the event I am organizing. - 2500 of 2773 attendees got an awesome tshirt. - Except for the tshirt design we owe all the graphical assets to GDG Lviv!! - Oracle's official Java twitter account tweeted the event as a great success with #goTurkey hashtag.